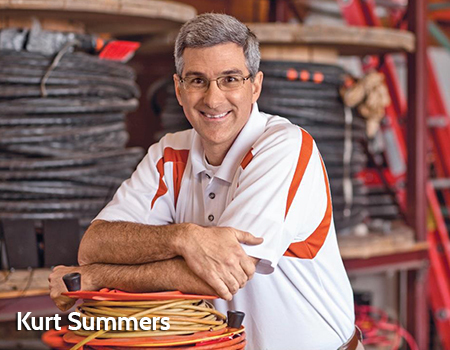 The Summers family and their Team are committed to delivering superior power solutions. Austin Welder and Generator Service, Inc., formed in 1978 focuses on Power Solutions that will help you insure your emergency power system is reliable. This commitment stems from our personal conviction to treat others as we would want to be treated, knowing we must earn your trust. The key to our achieving this goal is our people. Having the best talent in the industry on your project eliminates uncertainty and provides you peace of mind. And while competitive pricing and quality products are important, you also expect us to keep our word and do what we say. 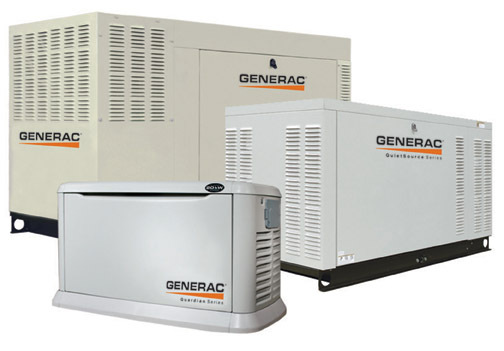 You can depend on Austin Generator Service to be there when you need us. Projects are on-time, on-budget, and carefully managed by professionals who genuinely care about results. And since each project is unique with its own set of challenges, our experienced professionals will partner with you to help manage the challenges and deliver results. This is our commitment to you and we appreciate the opportunity to serve you.